Fans of chain pizza, rejoice! 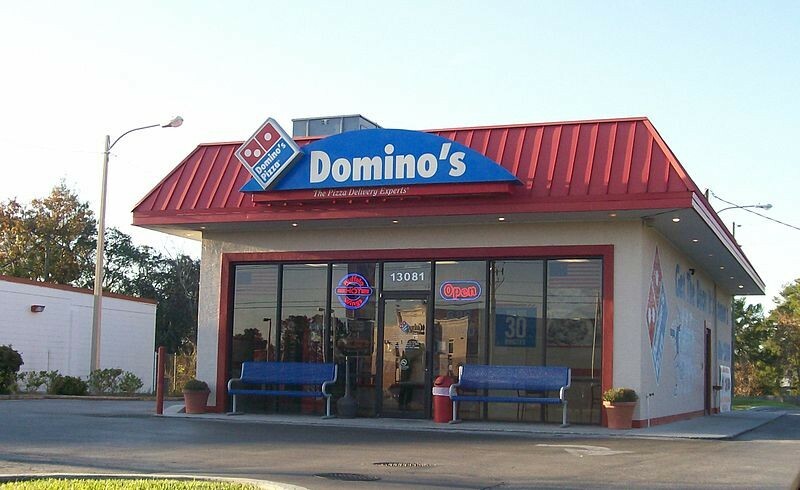 The fine folks at Domino's announced today that they will now be delivering to 'Hotspots' in addition to their normal home delivery. What criteria exactly determines a Hotspot is impossible to understand, because an intensive look at their GPS location guide serves up more questions than answers. Right off the bat, there are significantly less Hotspots located on the east side than anywhere else in the city. With the exception of a few parks and elementary schools, east side fans of cheap cheesy bread and soggy hot wings will have to have delivery sent the old fashioned way— to their house. There's also an abundance of schools listed as hotspots. 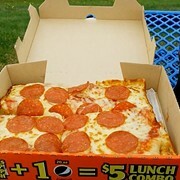 Unless things have changed and teachers are no longer ordering mass quantities of cardboard covered in cheese in an attempt to celebrate the accomplishments of children, Domino's has always delivered to schools. Hotels also make up a lot of the hotspot locations, but Domino's online delivery already included the option to select a room number for hotel delivery. So...why make the locations a hotspot? Some of the hotspots listed like Progressive Field make sense, but most of the other locations are downright silly. The Target off of 117th Street in Cleveland is listed as a hotspot, for instance, as well as the parking lot of Express Deli in West Park. 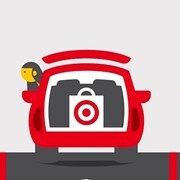 Both of these locations sell food and neither of these locations allow you to bring food inside (Target's exceptions being for small children and medical reasons). So unless you're going to throw a parking lot pizza party, I'm hard-pressed to figure out why anyone would need a pizza delivered to these locations. I'm not one to judge the pizza eating habits of others, because I'm sure there have been plenty of people waiting at the Amtrak station or perusing the Rock & Roll Hall of Fame that were struck with an immediate craving for an ExtravaganZZa™ that could not be tamed. Luckily for them, Domino's will now satisfy that hunger with hotspot delivery.